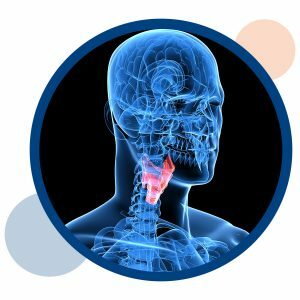 Airway reconstruction is any procedure designed to remove or expand a portion of the air passage between the larynx (voice box), the pharynx (back of mouth and nose) and the trachea (windpipe). Windpipe disorders are rare, but potentially life-threatening in children. There are a variety of congenital and acquired conditions which affect the breathing passage in children. The goal of airway reconstruction is to attain sufficient activity without the need for a tracheostomy. Dr. Paul Digoy is a recognized expert in pediatric and neonatal airway reconstruction and can provide a customized surgical plan for your child. Accurate diagnosis is the first step of successful treatment of any airway anomaly. At Pediatric ENT of Oklahoma we are committed to your child’s long-term quality of life.